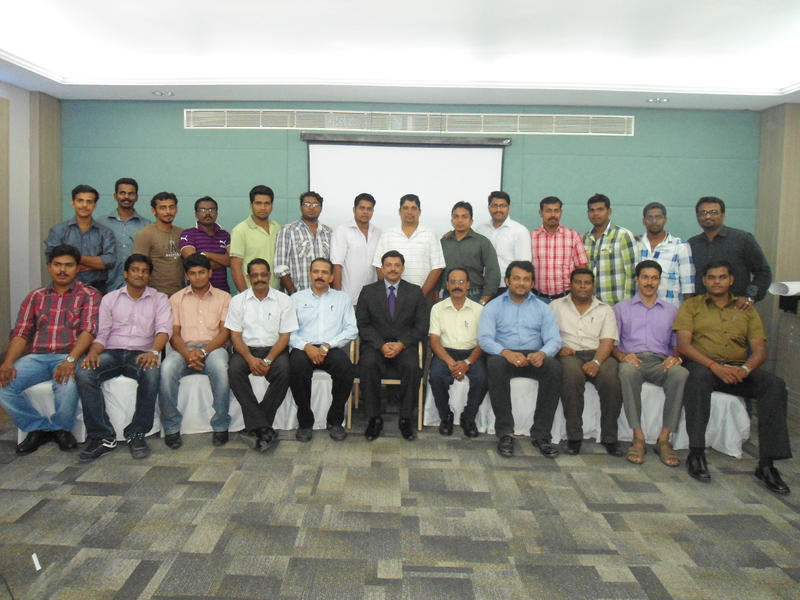 With the motto of “We contribute to Safety”, NIST Institute recently conducted NEBOSH IGC Certification Courses to Health, Safety, Environment (HSE) professionals at Cochin from 18th September to 4th October 2011. Realizing the importance of continuous learning and education in the field of OCCUPATIONAL HEALTH & SAFETY, HSE professionals are keen on obtaining NEBOSH IGC, NEBOSH OIL & GAS certifications through NIST Institute. In the recently held NEBOSH certification training program at Cochin, participants are from various companies across India. The interactive training module offered by NIST Institute consisted wide ranges of safety courses in NEBOSH Certification like NEBOSH IGC, NEBOSH oil & gas. Participants were keen on learning the safety concepts described by our skilled HSE trainers. All the participants expressed their confidence in scoring good marks in the exam conducted for qualifying NEBOSH IGC certifications. I am happy to get enrolled in the NEBOSH certification by NIST institute, their training program is cost effective, at par with UK standards. We are coming up with much more NEBOSH certification programs across Chennai, Cochin, Bangalore and Mumbai. Watch out our Course Calendar for latest updates.